Norwegian singer/songwriter Sigrid Solbakk Raabe, known mononymously as simply Sigrid, has released her new promotional single online. “Strangers” – which was co-written and produced by regular collaborator Martin Sjolie – is now available via iTunes, Apple Music, Amazon, Google Play, Tidal and all other digital streaming platforms. 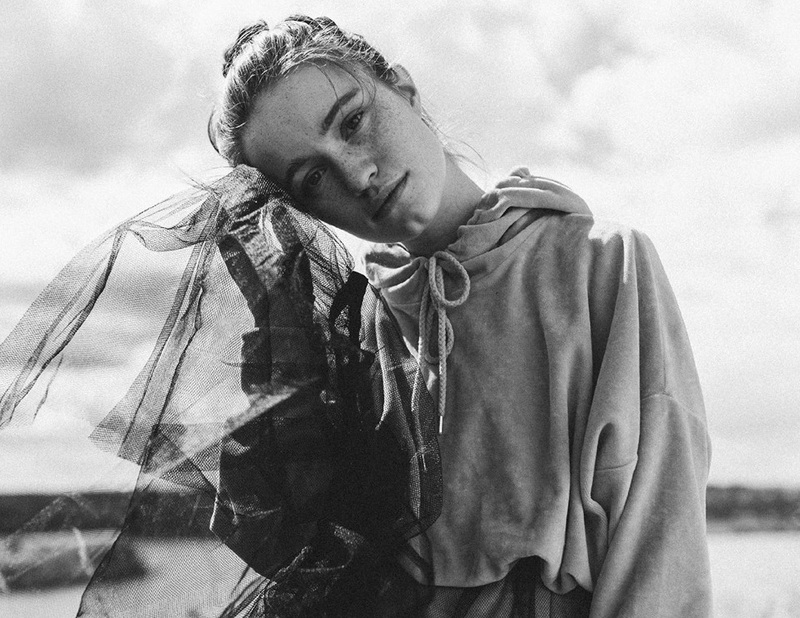 Sigrid’s upcoming debut studio collection – featuring previous promotional singles “Don’t Kill My Vibe” and “Plot Twist” – is expected to arrive early next year via Universal Music Group / Island Records. The still-untitled project reportedly boasts additional productions from Future Cut (Rita Ora), Justin Parker (Ellie Goulding), Laconic (Mic Lowry), Jonny Coffer (Beyonce), The Electric (Mabel McVey), Fred Ball (Rihanna), BloodPop (Justin Bieber), Patrik Berger (Charli XCX) and TMS (Niall Horan). 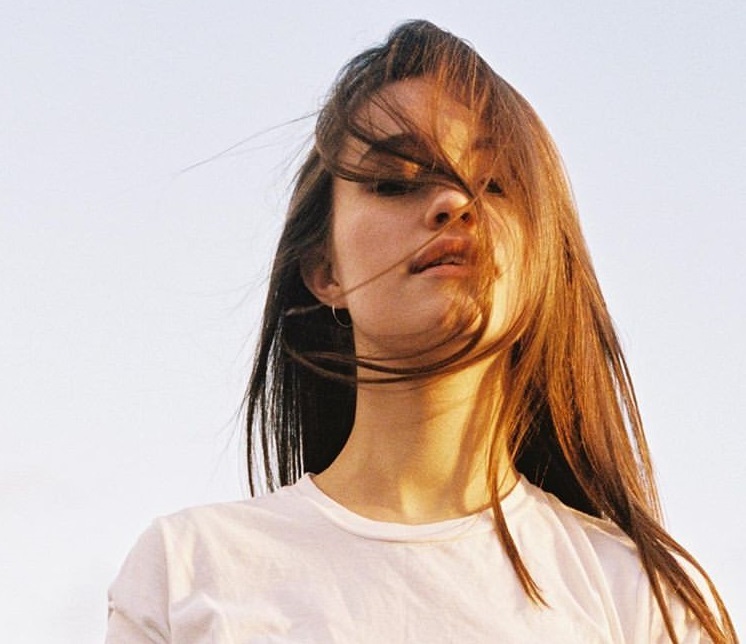 On the songwriting front, Sigrid has worked with Caroline Ailin (Dua Lipa), Noonie Bao (Raye), Tom Havelock (Kwabs), Emily Warren (Becky Hill), Sasha Sloan (Camila Cabello) and Arrow Benjamin (Alicia Keys). Stream the audio clip for “Strangers” below. Norwegian singer/songwriter Sigrid Solbakk Raabe, known mononymously as simply Sigrid, has teamed up with fellow recording artist Emily Warren and record producer Martin Sjolie for a new collaboration. Meanwhile, Sjolie’s resume boasts works with Rae Morris (“Unfold”), Sam Smith (“This is Love”), Ella Henderson (“Regardless”), Max George (“Miracle”), Janice Kavander (“Secrets”), Guy Sebastian (“Sorry Not Sorry”), Charlotte OC (“In Paris”), Nathan Sykes (“Good Things”) and Raye (“Love Song”). 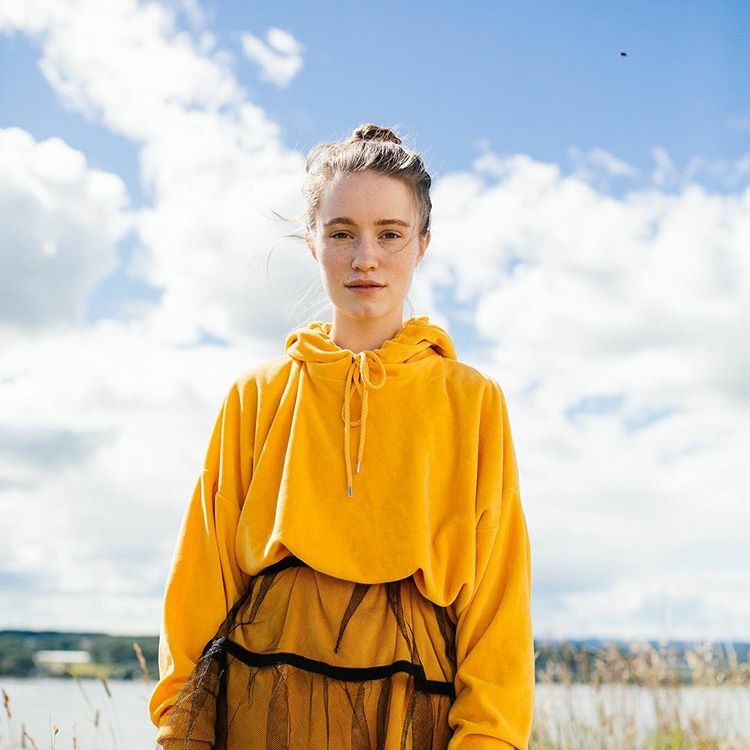 Sigrid, on the other hand, is expected to release her upcoming project – featuring the Sjolie-produced “Don’t Kill My Vibe” and the 23rd-assisted “Plot Twist” – early next year via Island Records. The still-untitled collection reportedly boasts further productions and songwriting contributions from Future Cut, Noonie Bao, Justin Parker, Sasha Sloan, Ritual, Joe Janiak, Fred Ball, Arrow Benjamin, Laconic, Jonny Coffer, Tom Havelock, Al Shux, and Patrik Berger, and The Electric. Stream the audio clip for “Poking Holes” below. Finnish singer and songwriter Alma-Sofia Miettinen, professionally known as Alma, has released her new promotional single online. “Phases” – which was collectively produced by Charlie Handsome alongside Stylaz Fuego and Rex Kudo – is now available via iTunes, Apple Music, Amazon, Google Play, Tidal and all other digital streaming platforms. The track was also co-written by Charlotte “Charli XCX” Aitchison (Raye, Camila Cabello), Alexandra “Sasha Sloan” Yatchenko (Lecrae, Tori Kelly) and Jonnali “Noonie Bao” Parmenius (Katy Perry, Carly Rae Jepsen). 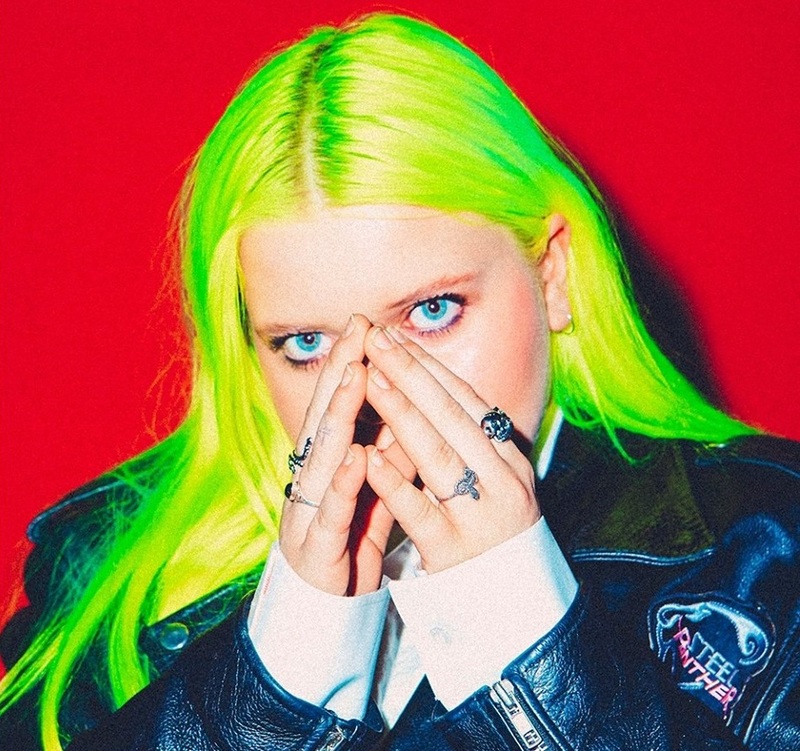 Alma’s upcoming debut studio collection – featuring previous single “Chasing Highs” – is expected to arrive later this year via PME Records in partnership with Polydor Records (UK) and Island Records (US). The still-untitled collection reportedly boasts further songwriting contributions from Justin Tranter (Gwen Stefani), Chiara Hunter (Paloma Faith), Trey Campbell (Ella Henderson), Dayo Olatunji (Fifth Harmony), Jesse Saint John (Nick Jonas) and Asia Whiteacre (Hailee Steinfeld). 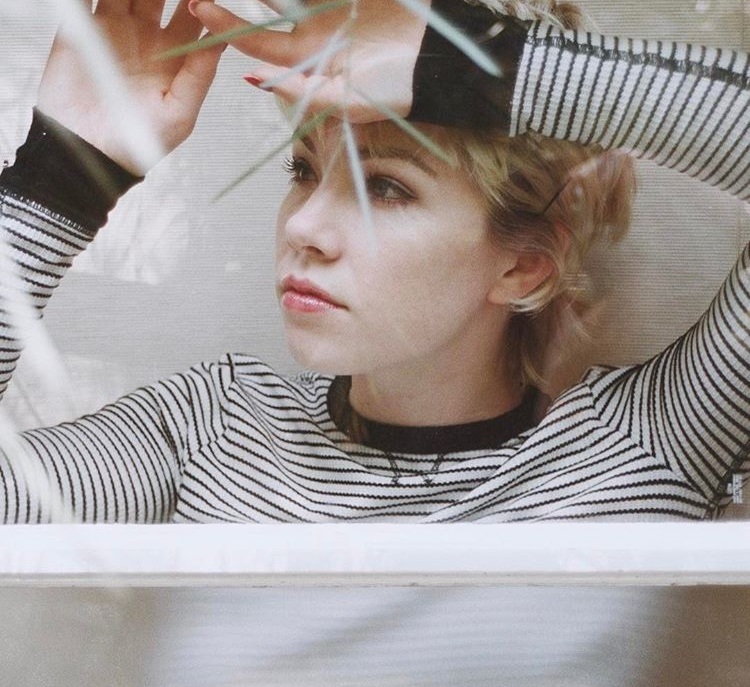 On the production front, Alma has worked with Axident (Justin Bieber), Patrik Berger (Robyn), Two Inch Punch (Ella Eyre), Fred Ball (Nina Nesbitt), Jussi “Jussifer” Illmari (Kelly Clarkson) and Big Taste (Maty Noyes). Stream the audio clip for “Phases” below. Norwegian singer/songwriter Sigrid Solbakk Raabe, known mononymously as simply Sigrid, has teamed up with Noonie Bao for a new collaboration. 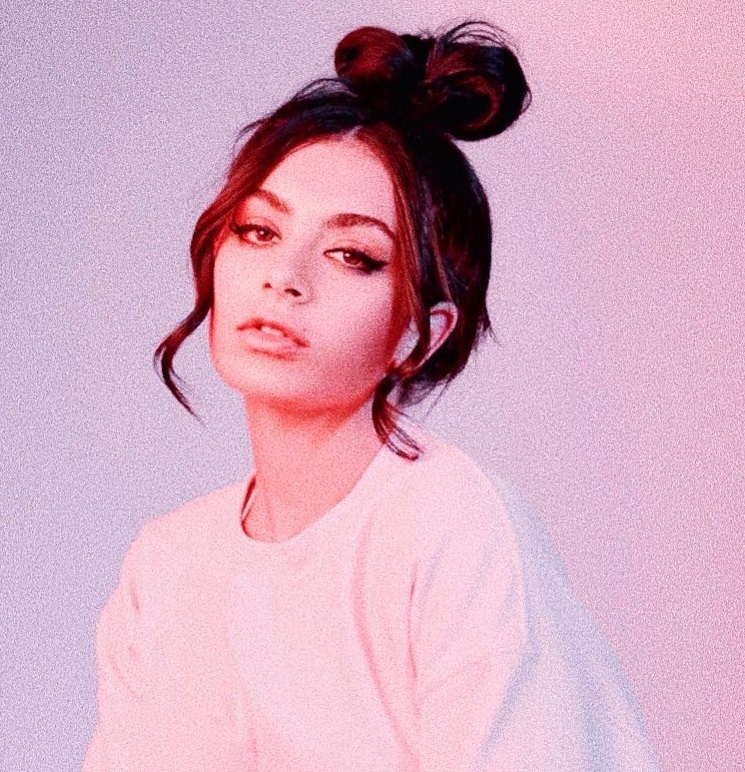 Born Jonnali Mikaela Parmenius, the Swedish recording artist’s resume boasts songwriting works with Camila Cabello (“OMG”), Katy Perry (“Save as Draft”), Charli XCX (“Doing It”), Zedd (“Stay”), MØ (“Final Song”), Tove Styrke (“Four Elements”) and Carly Rae Jepsen (“Run Away with Me”). Bao’s current promotional singles “Reminds Me;” co-written with BURNS and Linus Wiklund, and “Sorry Not Sorry,” co-written with Wiklund and Leather Ghost, are now available via iTunes, Apple Music, Amazon, Google Play, Tidal and all other digital streaming platforms. Meanwhile, Sigrid is expected to release her upcoming project – featuring singles “Don’t Kill My Vibe” and “Plot Twist” – later this year via Universal Music Group / Island Records. The still-untitled collection reportedly boasts further contributions from Future Cut (Whinnie Williams), Justin Parker (Grace Carter), Ritual (Dua Lipa), Fred Ball (Nina Nesbitt), Electric (Imani Williams), Arrow Benjamin (Beyonce), Jonny Coffer (Ella Eyre), Al Shux (Taya) and Patrik Berger (Robyn). 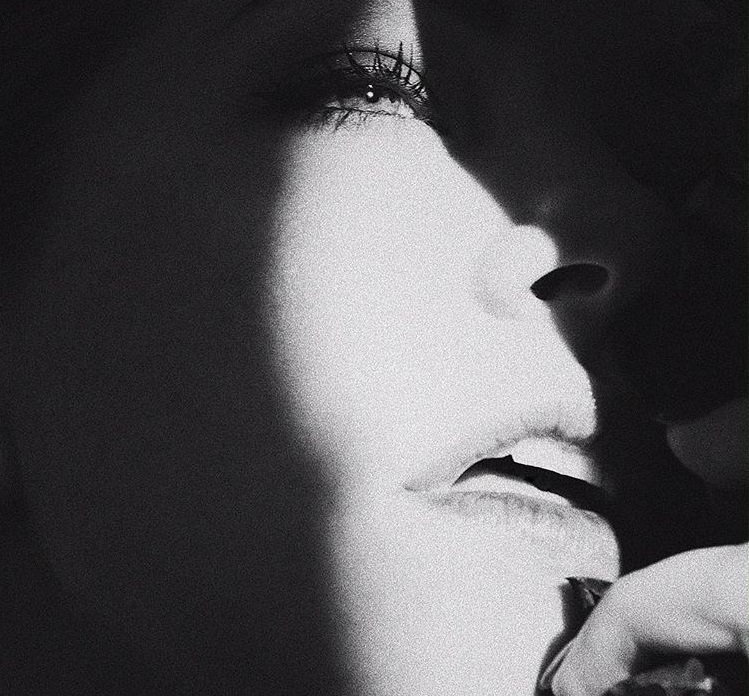 Stream Noonie Bao’s 2015 mini-collection “Noonia” below.